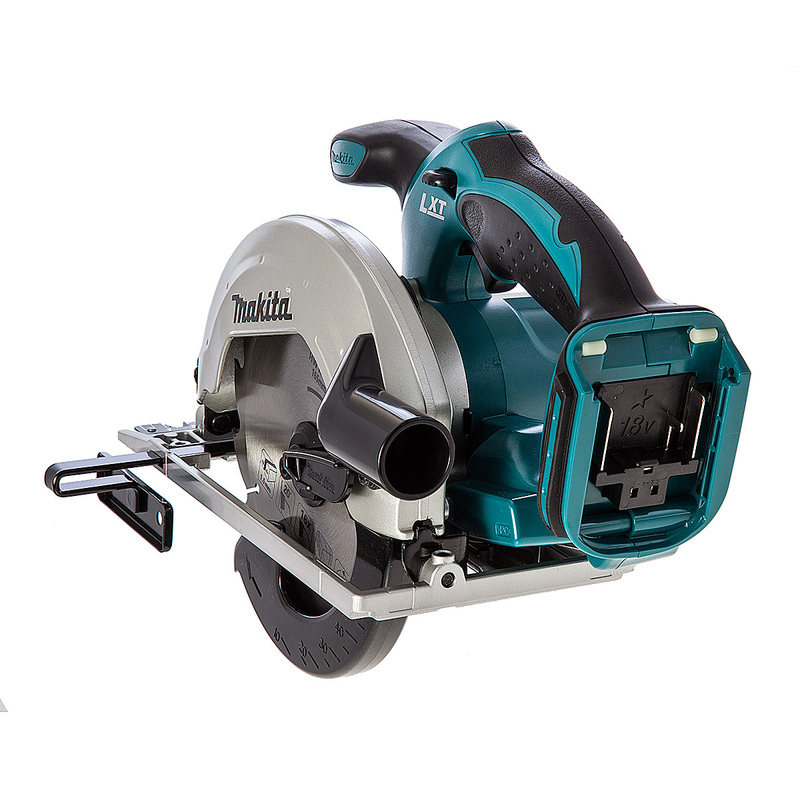 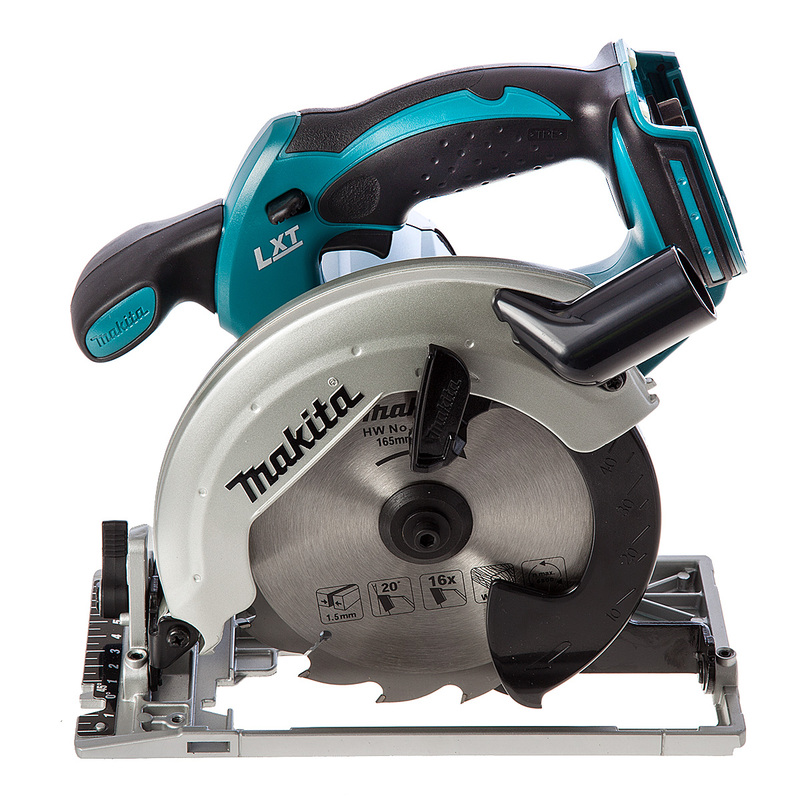 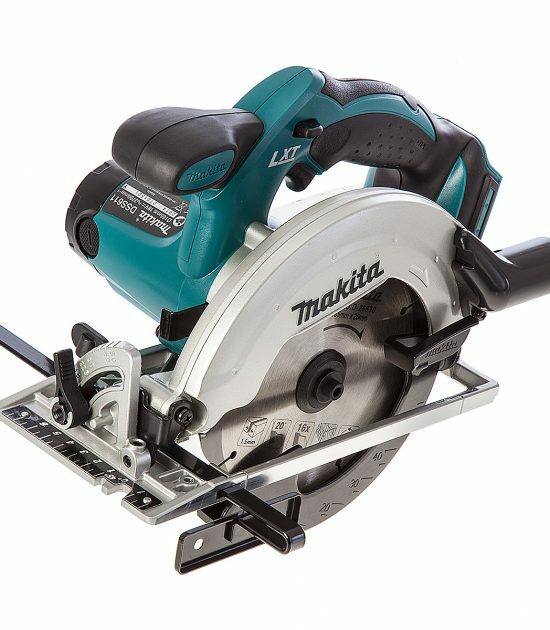 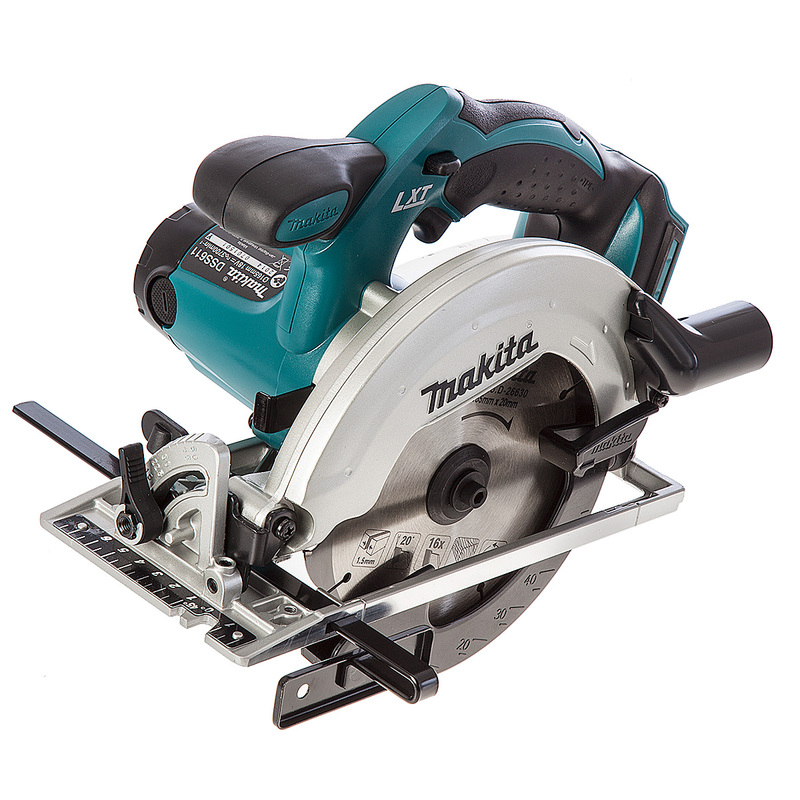 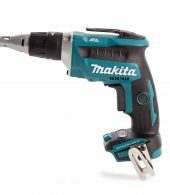 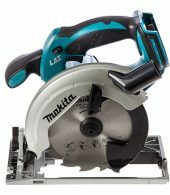 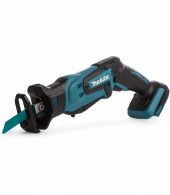 The Makita DSS611Z is a Durable saw with Makita marathon motor, guide rule and soft-grip handle. 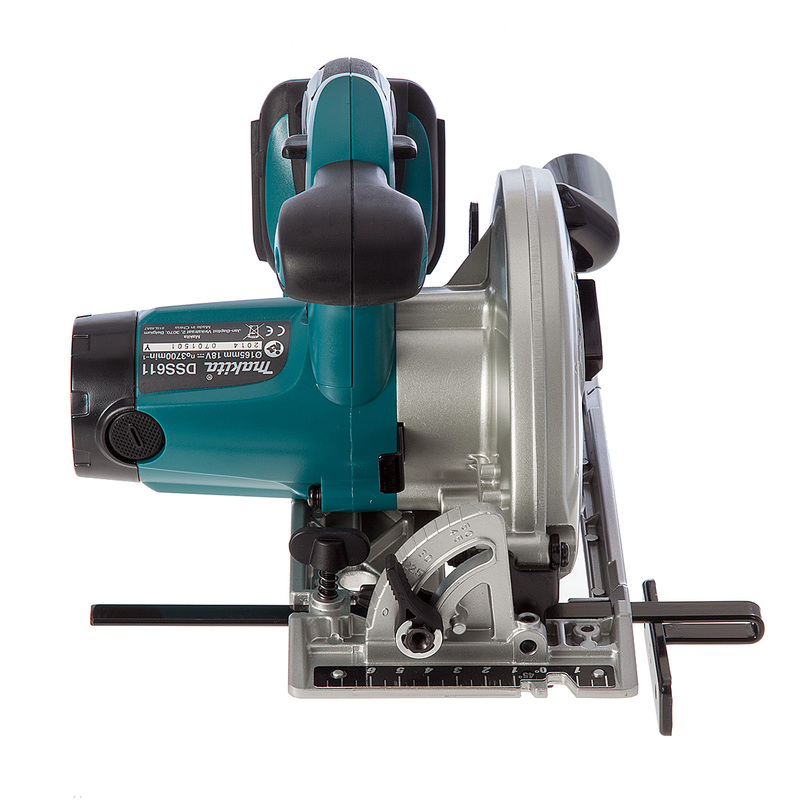 With an aluminium base for saw rigidity, blade safety cover. 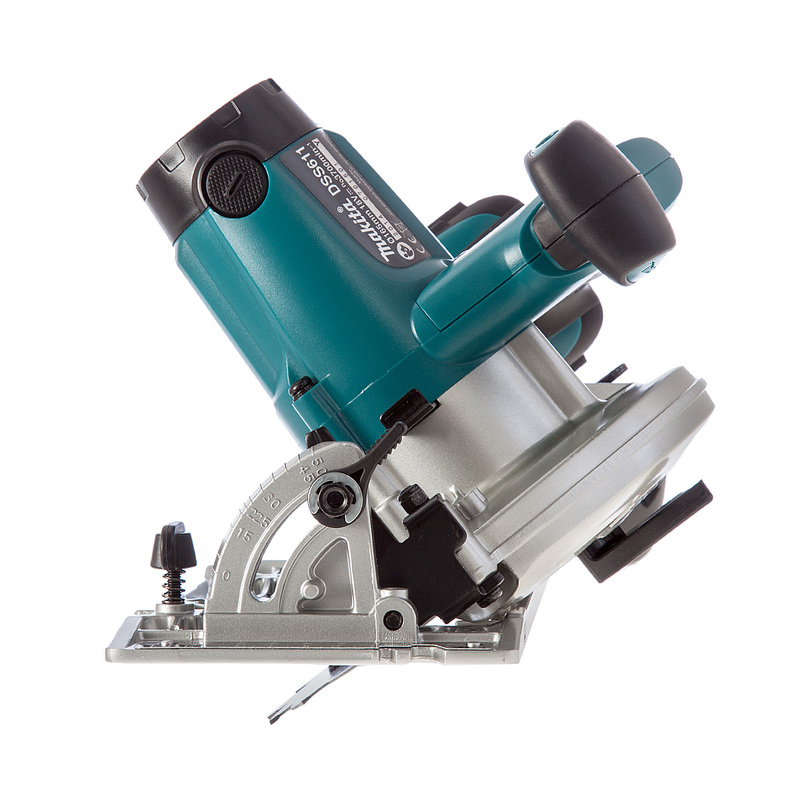 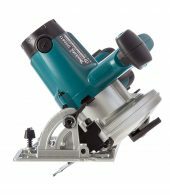 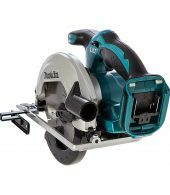 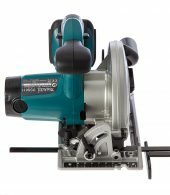 The DSS611Z 165mm circular saw provides a no load speed of 3700rpm, performing an impressive 57mm max depth of cut at 90 degrees, 40mm max depth of cut at 45 degrees making it ideal for a range of applications.